Explains the jargon and covers the principles of disk operations. Covers BBC, AMCOM, Watford and others systems used on the BBC Micro, describing both normal and advanced disk operations in detail. 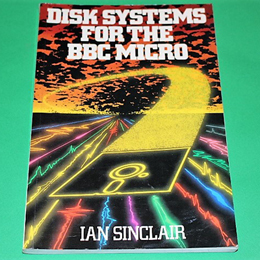 Ian Sinclair wrote many technical books which are all excellent.